Robin's private psychotherapy practice spans over 20 years in Kentfield, Marin County, California. Individual and couples psychotherapy sessions center on the personal issues that often show up in relationships where we get caught in freeze, fight, or flight reactions. 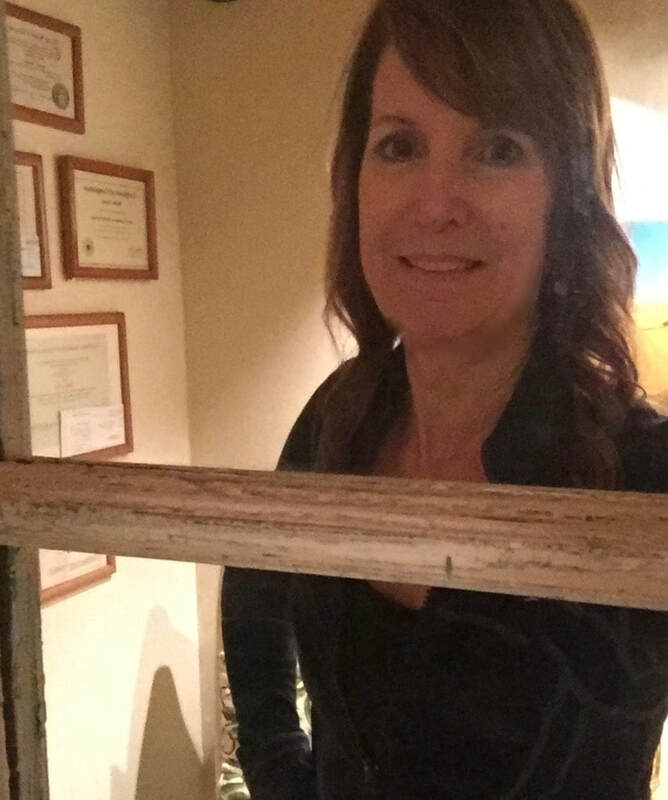 Friendships, colleagues, family, and intimate partners are our best mirrors leading to effective personal work in therapy and Robin utilizes Client-Centered Listening, Narrative Therapy, Guided Imagery, and Focusing to examine and shift patterns and reactions. She also utilizes EMDR therapy for trauma recovery and performance enhancement. Additionally, Robin is a well known Group Psychotherapist specializing in mindfulness groups and is a trained facilitator in Rothberg's Working with the Judgmental Mind. Robin's tenure as Professor of Psychology is with the Department of Counseling Psychology at Dominican University of California where she Chairs the Department and teaches graduate level counseling psychology courses to those aspiring to be Marriage and Family Therapists. Robin's education includes a BA in Psychology, M.Div. in Theology, and Ph.D. in East-West Psychology. She is a Board Certified and Licensed Marriage, Family Therapist, MFT 23345; Board Certified and Registered Hypnotherapist, 2677; Member of the California Association of Marriage and Family Therapists, American Group Psychotherapy Association, Eye Movement Desensitization and Reprocessing (EMDR) International Association, American Association of Professional Hypnotherapists, American Association of University Professors, and Imagery International.